Socotra is an archipelago of four islands in the Indian Ocean to the Horn of Africa, The largest occupies about 95 percent of the total area of the island. 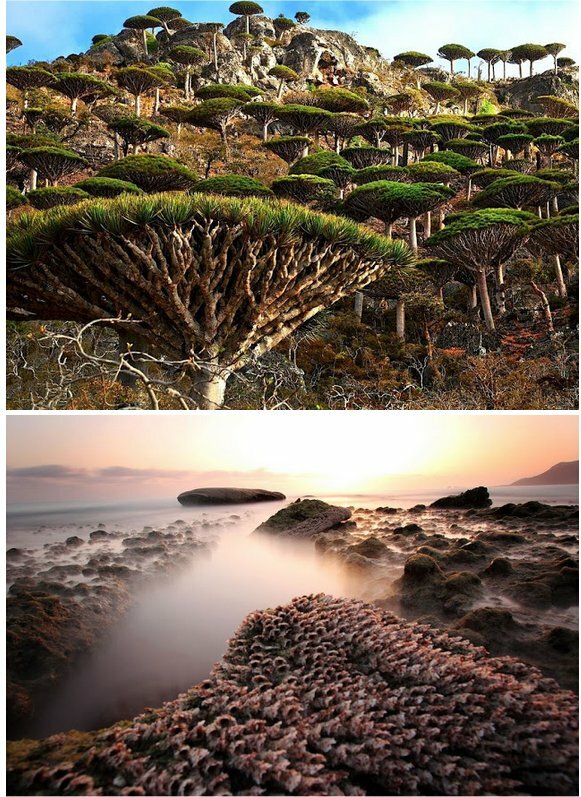 Its specific landscape as well as flora and fauna look like come out of a science fiction movie and can easily make you think you are on another planet or in prehistoric times. As a result of isolation, at Socotra were born many specific species that are found nowhere else in the world. The spiritual energy here connects the human soul directly with the cosmos. 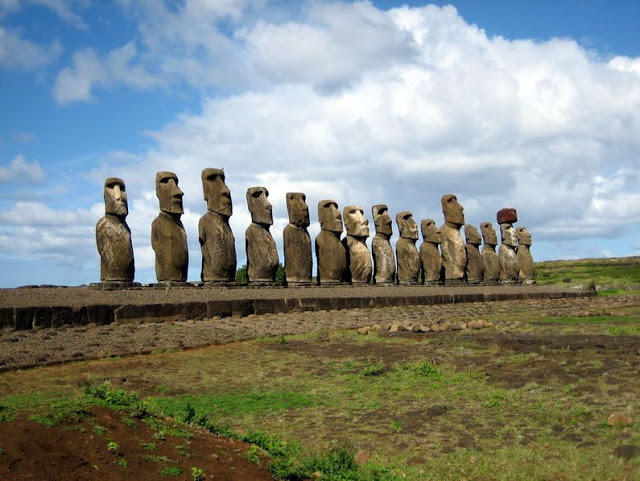 This is one of the most isolated places in the world, which is home to a huge statues. 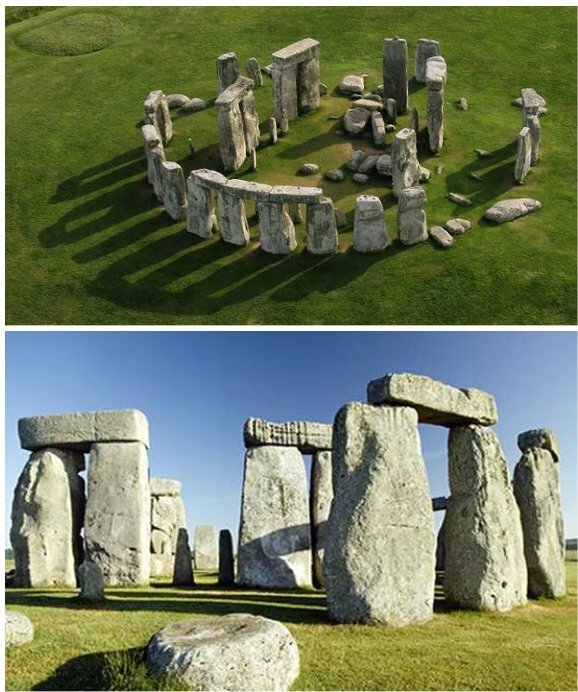 Scientists have absolutely no answer to the question “Who made them?” Overall the whole place is a complete mystery – and unfinished figures, ceremonial village with its 53 stone houses without windows and doors and many others. The biggest mystery, however, remains so. 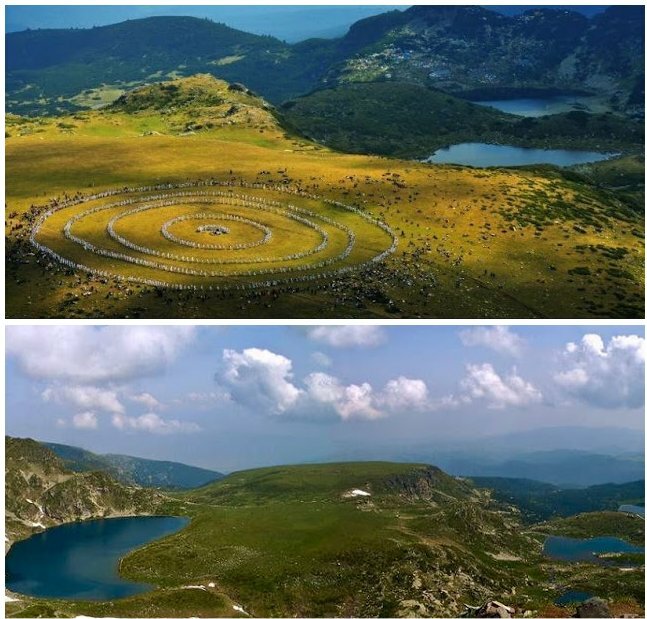 “Navel of the World” – it is said that this is the circular stone bearing the secrets of the universe, the one who collects the most important spiritual energy lines of the Earth. 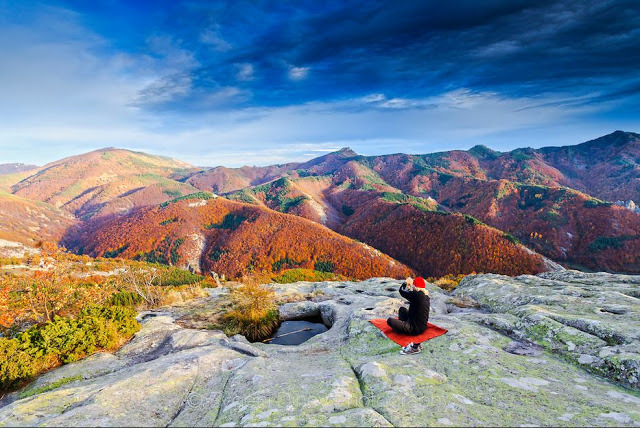 The ancient sanctuary Belintash- Bulgaria is one of the three points (Belintash – Cross Forest – Karadjov stone), forming one of the strongest energy zones in Europe. On the rocky plateau are outlined mirror projections of important parts of the star chart. In the area around Belintash and in it, there is a strong energy, and hundreds of people testify for a frequent paranormal phenomena. Berat, Albania is the pride of Albanian architecture. The old town is under UNESCO protection. Berat presents a wonderful combination of eastern and western culture, traditions and customs. The town is a treasury of Albanian history and is evidence of the harmony between religion and culture. 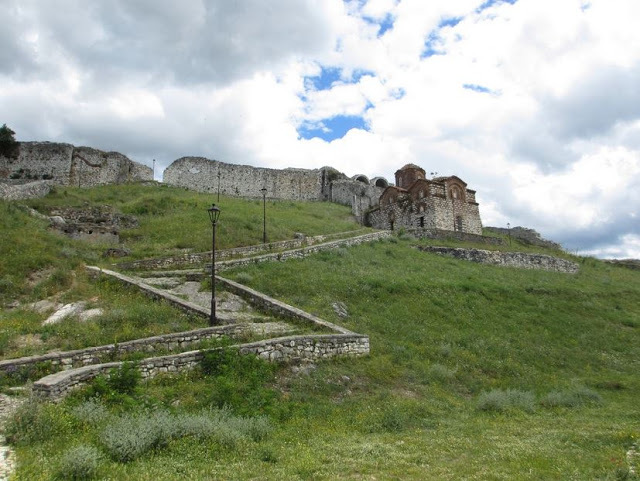 In Berat, people experience very powerful, spiritual healing energy. In the III century the city became “the city- castle”. Today, behind the city walls are still living people, who don’t believe in disease, that make this place unique and authentic. 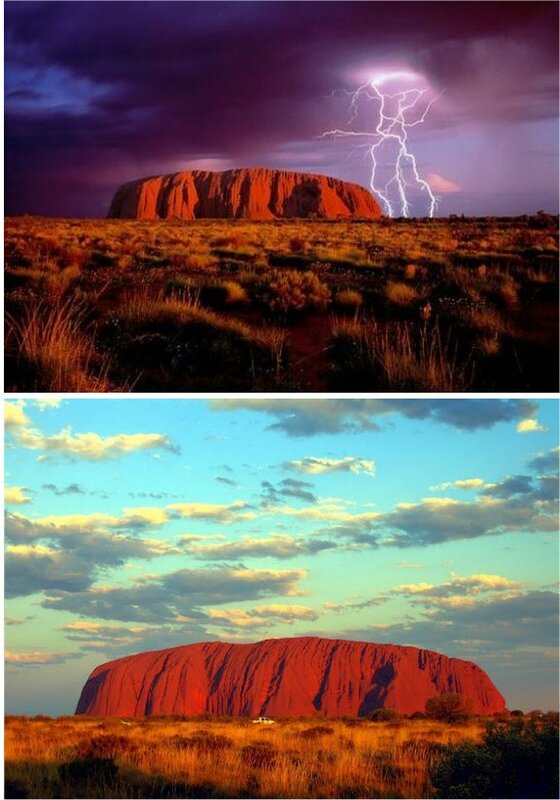 They are on the planet long before the Neolithic era. Radio-carbon analyzes conducted by the University of Shlyonsk / Poland, 2011 / date this pyramids before 12,350 years / plus / minus 50 years /. 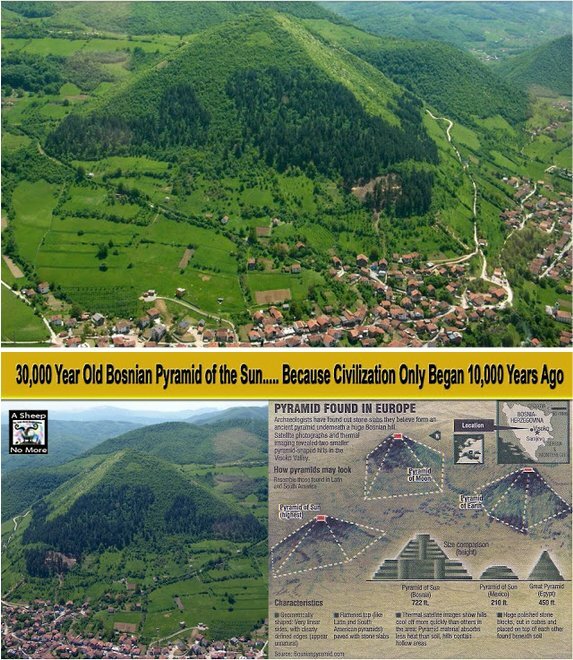 According to this analyzes, The Bosnian pyramidal structures are thousands of years older than the Egyptian pyramids. Under the pyramid were found three underground rooms and a little blue lake. The lake is with sterile clean water, no bacteria, algae, fungi, microorganisms, animals, or moss and mud. They call it living water because it purifies the body. This means that these facilities are “healing rooms”. Human body regenerate faster and the illness disappears. 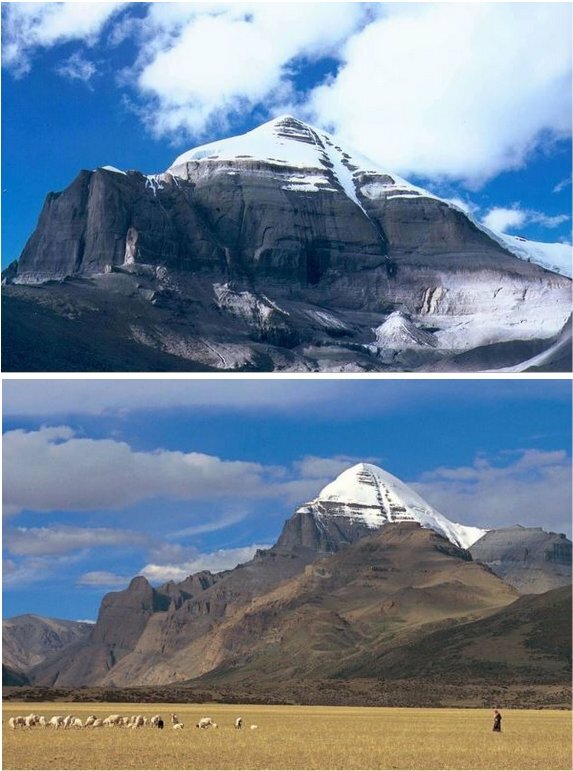 The top has religious significance for 2 religions – Buddhism and Hinduism. 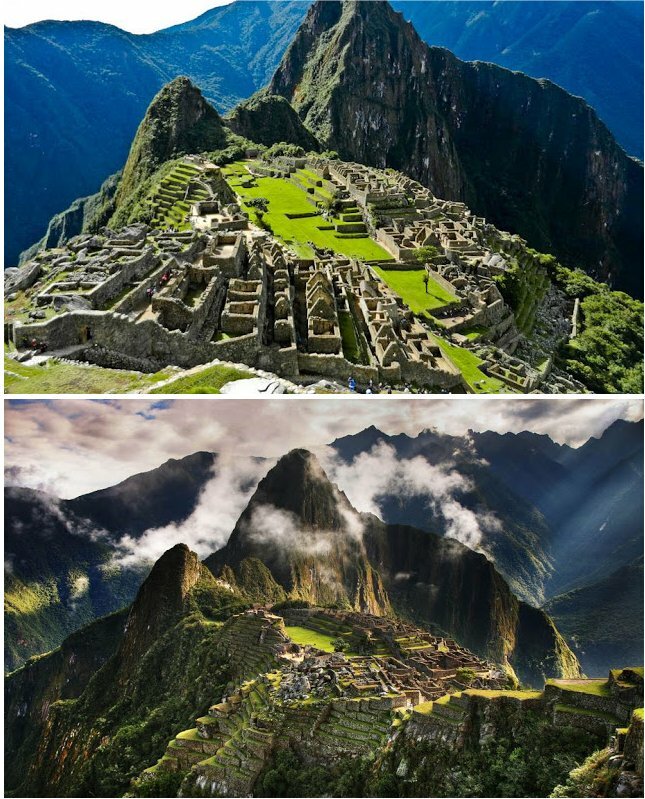 Both of the religions have their own legends about the place, but united around the assertion that the tip is the home of the gods and one of the energy centers of the world where climbing it can bring spiritual bliss. As honorable mention, I would like to add a few more places to this amazing list! Boynton Canyon is said to be the shamanic crack between worlds. This largest vortex of Sedona activates a strengthening of one’s spirit bond with the earth, and renewing ones sense of purpose and direction in life. According to early records, first woman, Komwidpokuwia (old stone woman) originally came from Montezuma’s Well, where the Yavapai had been living. Before the great floods came, she was placed inside a hollow log, along with a bird and some food. Then they sealed the log with pitch so she would to float to a new place of safety to create the next world. 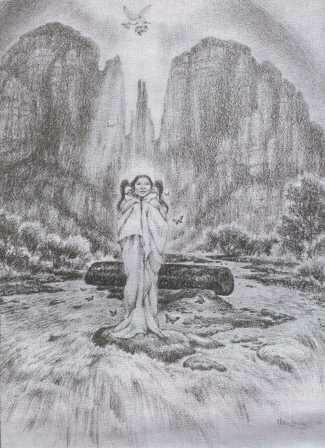 It is said that Komwidapokuwia landed in a high place in Boynton Canyon, where she lived in a cave. “She is the Goddess of the supernatural and medicine powers and is beautiful and as pure as a downy white feather… The medicine men, or anyone believing… may see her yet in a vision or dream and receive instructions, comfort and encouragement.” (Sedona: Sacred Earth – A Guide to the Red Rock Country ). As I continued to read about Boynton Canyon, I found out that it is surmised that Sedona is above an ancient Lemurian city, which could be part of why there are some many vortexes there. 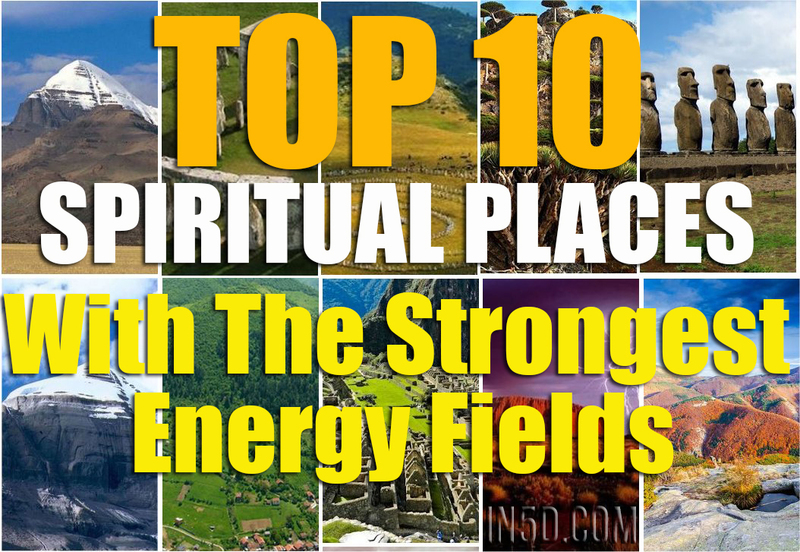 The Earth has her own chakra points, so it was refreshing to see the Sacral Chakra (Peru), the Solar Plexus (Uluru), Heart Chakra (Stonehenge), and the Crown Chakra (Tibet) represented on the list! Root chakra: Mt. Shasta, California, United States. What areas would be on YOUR list? Please comment below!